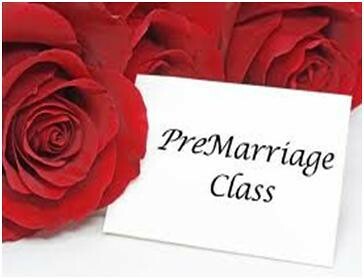 Online Training onWhy Smart Couples prepare themselves before Marriage? 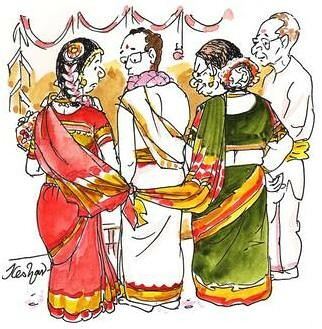 Ask yourself whether you are for a wedding or for a marriage? Who can answer this better? No not you, Definitely not your friends who is as good as you ,, not even Your Google who is information story teller. Only those married couples who has walked successfully ahead of you can answer this confidently, If they are psychologists they can answer competently. If they are successful practitioner they can Coach and guide with their insight and foresight. Dr Sunderam the leading No 1 Relationship Coach of India, who with a decade of experience with married Couples brings a webinar on Pre marriage Coaching (PMC) for the Indian youth. This webinar helps the prospective couples and young couples help them discover the success in their married life too. 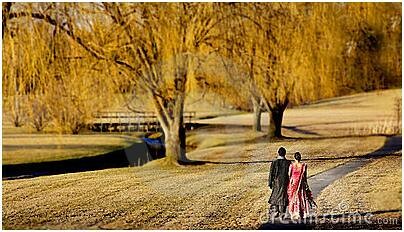 “Marriage at the speed of light, Divorce at the speed of thought “ is the slogan from the the cyber world ,Every third family in Indian cities are crying about divorce, , we live in an instant marriage and an highly impulsive divorce society. Is there a way out? What could be the root cause ? Only your own brain has to invest on yourself and prepare yourself. You invest on the latest Mobile and gadgets, to impress others around you. This is the time where you have to invest for yourself A research survey shows those couples who undergo pre marriage Courses has reduced the divorce rate by 50%,not only in their life and helped their friends also. What is the mission of this webinar ? 3 Help you to discover your ideal partner ? When the online training will be conducted? “MY training may not change your destination but definitely changes your direction and every direction is indicator towards the dawn of a new destination” DR sunderam. You are invited to attend Online Training onWhy Smart Couples prepare themselves before Marriage?